Small batch mustard inspired by beer. Made with all-natural ingredients and no thickeners. The Belgian Abbey Ale mustard has notes of orange zest and coriander, aromatics typically found in the beers of Belgium. It has a touch of sweetness coming from brown sugar and it works wonderfully with roast chicken, turkey, grilled pork… and of course on all types of sandwiches! 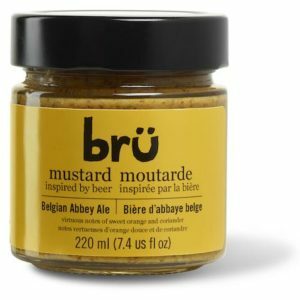 Small batch mustard inspired by beer. Made with all-natural ingredients and no thickeners. 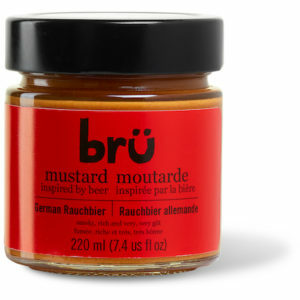 The German Rauchbier mustard has a distinctive smokiness and just enough heat to make it a perfect mustard. 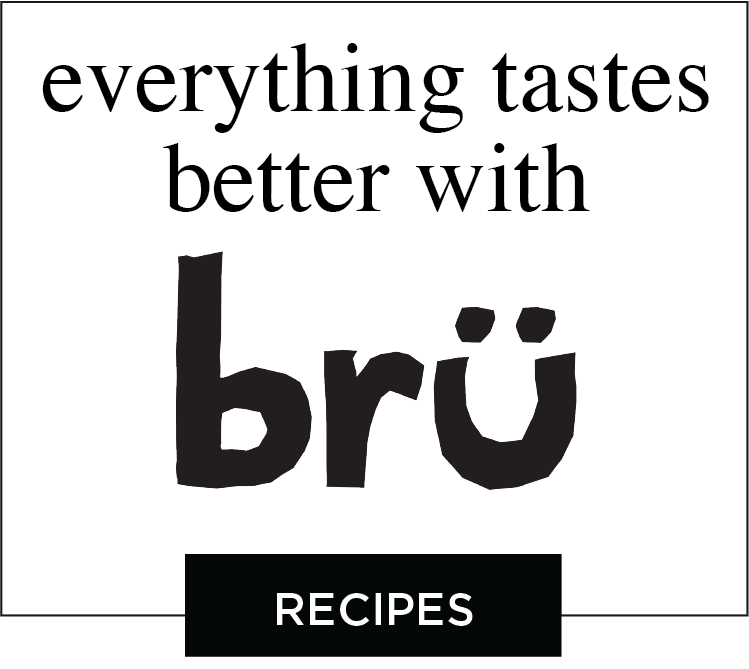 It is inspired by the traditional German smoked beer of the same name and makes for an excellent partner to grilled meats, salmon, potato salads… and of course on all types of sandwiches! 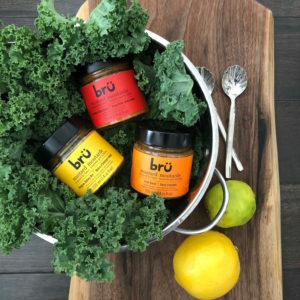 All three of our mustards in one handy gift pack! Makes a great hostess gift. 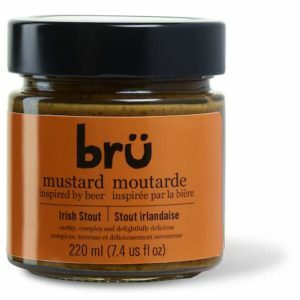 Small batch mustard inspired by beer. Made with all-natural ingredients and no thickeners.